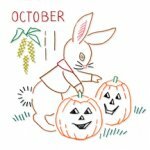 Fun WWII designs with lots of charm. 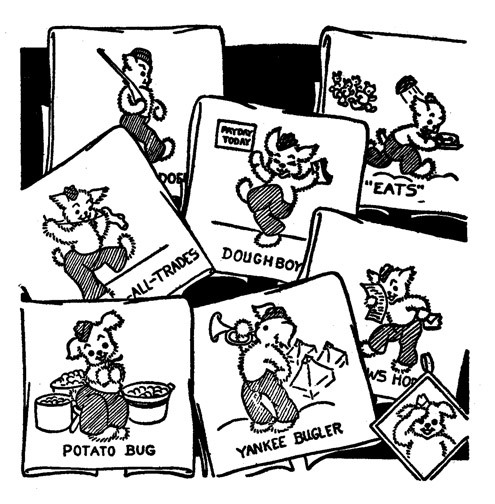 Doughboy, Yankee Bugler, Jack of all Trades, Potato Bug, Duty Doer, Eats, and News Hound. Includes 7 designs + instructions. Originally published as Redline#9489.